VAWA Visa is an option for victims of physical or extreme mental cruelty against a spouse, child, or parent of a U.S. Citizen and certain spouses and children of permanent residents (Green Card holders). The abuse can be emotional or physical. A primary advantage of VAWA Visa is that your VAWA visa may still get approved even if you have violated your past immigration status such as entering without inspection, working without authorization, among other violations. Another advantage of VAWA visa is upon approval of the VAWA petition, you will be eligible to apply for permanent residence (green card). 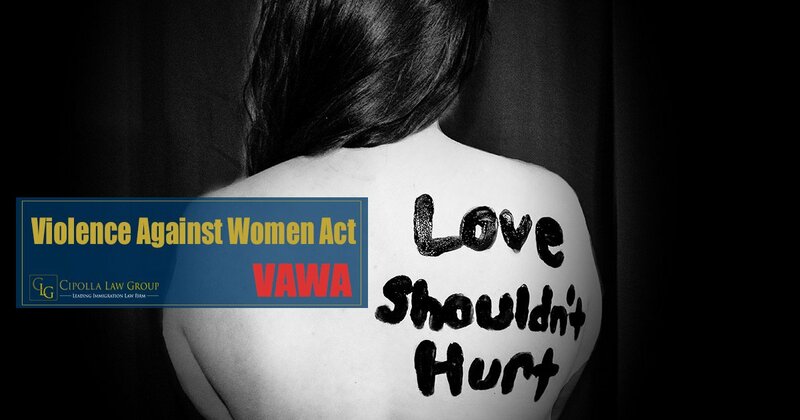 While VAWA stands for Violence against woman act, VAWA, it is not just for women but for men that are also victims of domestic violence/extreme mental cruelty from a U.S. citizen or Permanent Resident spouse, child, or parent. Who is eligible for VAWA Visa? Child of a U.S. Citizen or Permanent Resident abuser if the child is under 21 and unmarried. The child of an abuser may also file before age 25 if they can prove they did not file before the age of 21 because of the abuse by the abuser. You are a person of good moral character – if you are less than 14 years of age, good moral character is presumed. 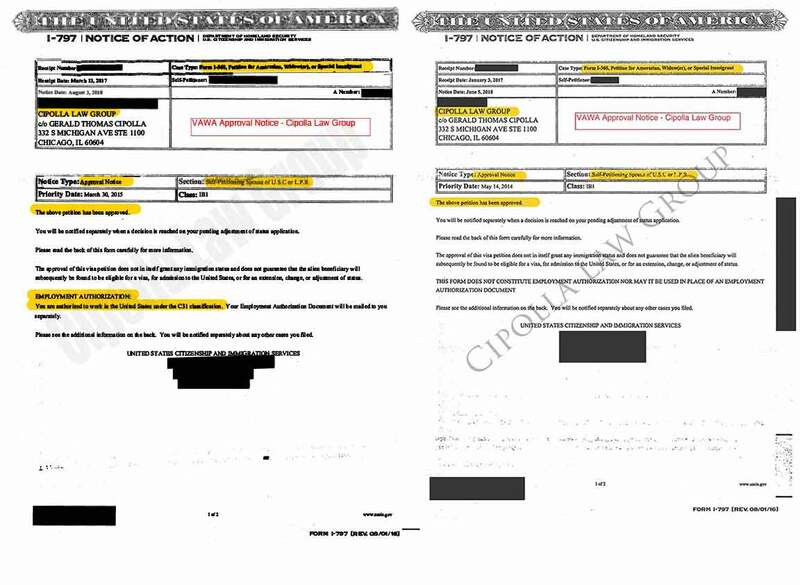 You are the parent of a U.S. citizen son or daughter who was at least 21 years of age and who died within 2 years prior to filing the self-petition. You have suffered extreme cruelty – control by the abuser is often extreme cruelty. 3. You have resided with the abusive son or daughter. 4. You are a person of good moral character. What are the benefits of a VAWA Visa? Can be self-sponsored without your abuser’s help or knowledge. – VAWA is an option to provide victims of abuse safety. – you do not need your U.S. Citizen or Permanent Resident abuser for immigration sponsorship. VAWA often makes immigration violations waivable such as unlawful presence in the United States among other immigration violations. VAWA can lead to permanent residence upon approval. VAWA allows for concurrent filing of the permanent residence, and often can lead to employment authorization while the case is pending, meaning you can work legally and start generating income before your VAWA visa is issued. Proving eligibility requires navigating and documenting the eligibility requirements. Determining what evidence is needed to prove each element requires a skilled immigration lawyer, but also a lawyer that is compassionate, understanding, and sympathetic to your needs. At Cipolla Law Group, we care about our clients and understand the struggles they have endured. Our team consists of legally trained professionals who are also mother, father, husbands and wives and we are multinationals who speak Spanish, Chinese and Farsi. Contact us today for a confidential consultation.